While we have been a successful Ascom Mobility partner for years, we are excited to announce a new partnership with Ascom Healthcare and Senior Living Technology Platforms in the Mid-West. This relationship allows both of us to provide a higher level of service and the latest in healthcare technology to our entire 5 state region including Minnesota, Iowa, Wisconsin, North Dakota and South Dakota. Great things are in the works! When a business have been serving it’s clients for over 64 years, how does it continue to thrive? At Ideacom Mid-America, we continue to expand, learn and grow. We have technicians, engineers, project managers and consultants that have decades of experience in security and communication technology especially for the needs of schools. We have recently added several different product lines, including Sourcewell awarded contract suppliers to enhance our already robust platforms. 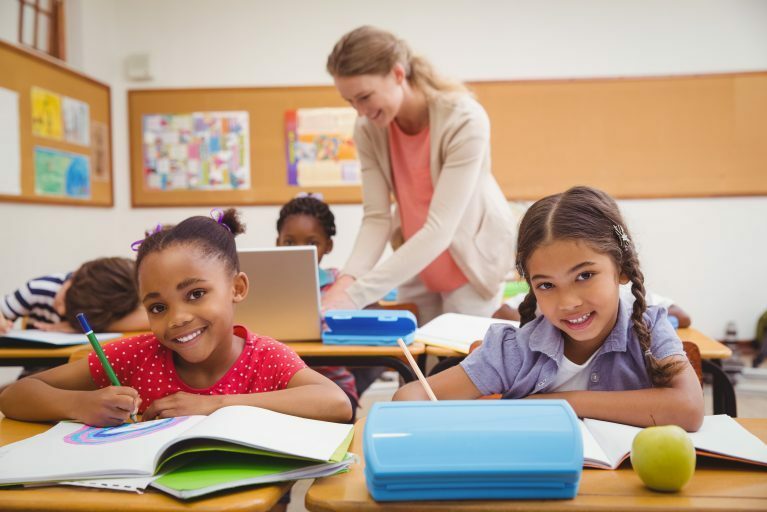 Whether you need to secure access, improve communication, provide mass notification or enhance classroom security, we can show you how an investment in technology will improve the lives of your students and provide peace of mind to parents. In our efforts to continue grow our technology platform in ways that enhance our current offering and expertise, we are proud to be a new Zebra Channel Partner. To reduce medical errors, you need to ensure patients are connected to the right care, at the right time, every time. With Zebra’s scanners, printers and supplies, your providers are assured of positive patient verification, efficiently tracking specimens and ensuring staff administer intended treatments and medications. 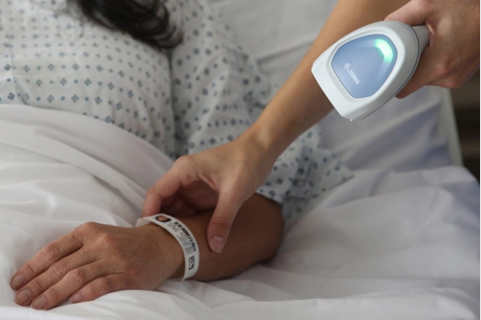 Zebra is at the forefront of enabling safe and accurate care with our patient identity management solutions and Ideacom is at the forefront of healthcare technology solutions. Let us partner with you.